One of the benefits of living in paradise is that you never have to leave home to enjoy it! Leisurely bike rides with spectacular views, world-class wine tastings, beautiful beaches to lounge –who wouldn’t want to make those daily events? Several Kelowna neighbourhoods have that magical ability to feel like an escape all year long. 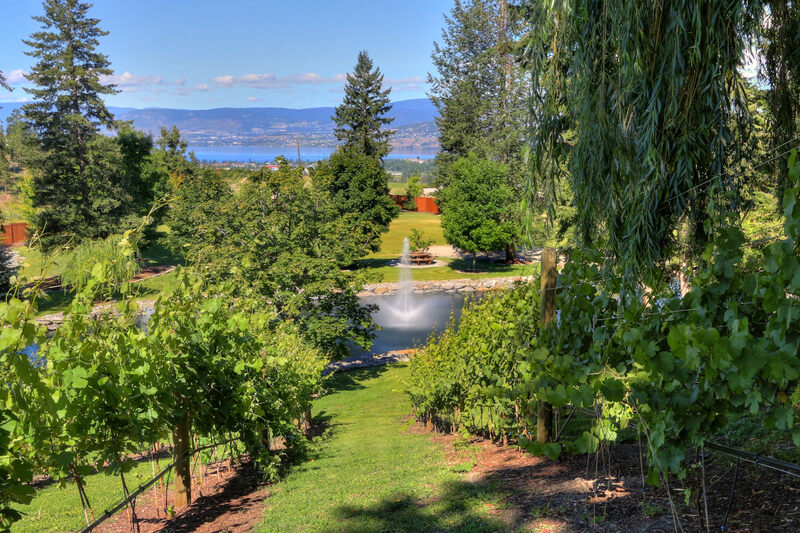 We’ll be spending our August long weekend enjoying some of Kelowna’s finest wineries, large and small. Have a look at what can be found in our favourite Kelowna area vacay-bourhoods. 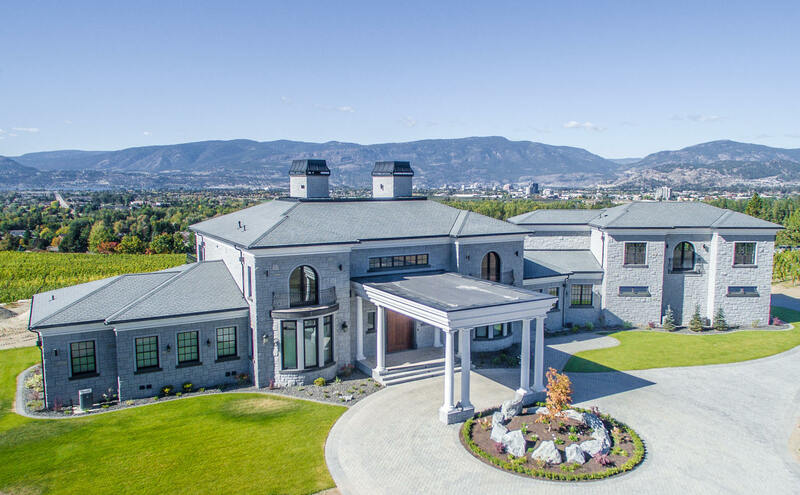 This rural area of South East Kelowna is quickly becoming one of Kelowna’s most desired places to call home. 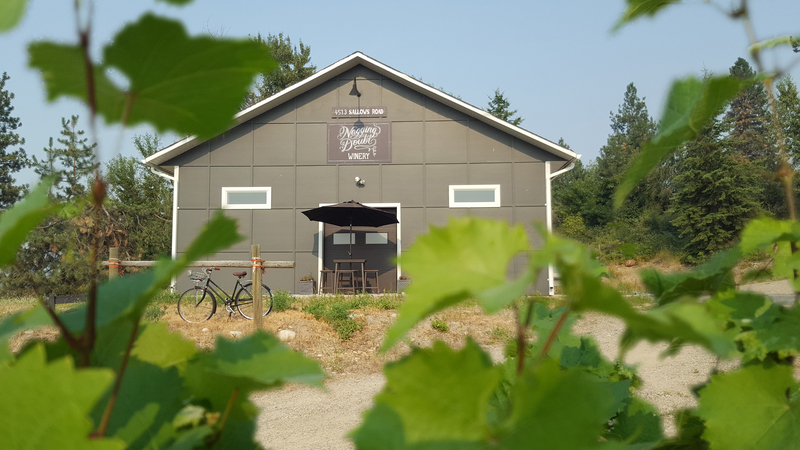 Many established wineries have known this secret for awhile, and the neighbourhood is attracting several new boutique operations, too. Situated in the Myra Canyon foothills just 15 minutes from downtown, this feels more like the remote Swiss countryside; spectacular western views over the lake encourage evening patio lounging. Tantalus Winery, which grows all of its wine on 75 breathtaking acres on the Casorso hillside, is a must-see. Their contemporary, environmentally-conscious winery produces award-winning whites and a delicious pinot noir. 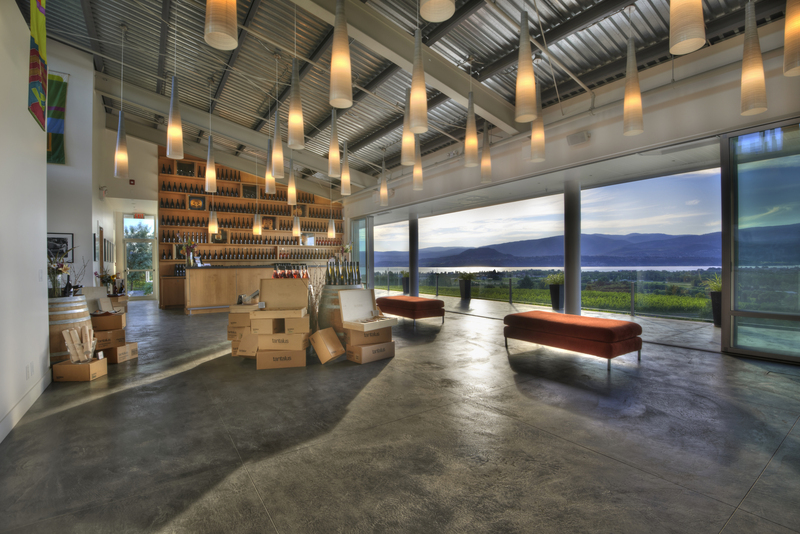 The clean-lined, modern tasting room has unbeatable views and a welcoming staff. Up the hill a little bit, Nagging Doubt Wines is an excellent boutique winery. Hidden among small farms, and with a peekaboo view of the lake, this little gem is run by dedicated artisan winemaker, Rob Westbury. Tastings here are led by Rob, himself, which is quite a treat. Producing magnificent, old-world inspired wines (try their Decanter award-winning red blend, The Pull), they’ll produce their first estate-grown white blend this Fall. This winery is a secret we’re eager to share. Another winery we love is Kitsch Wines, perched on a bench just above the lovely Hall Road neighbourhood. Celebrated winemaker, Grant Elio Biggs, works his magic on the gorgeous vineyard estate. The views of the lake here are incomparable, and so are the wines. With a young, fun vibe, this is another one not to be missed. 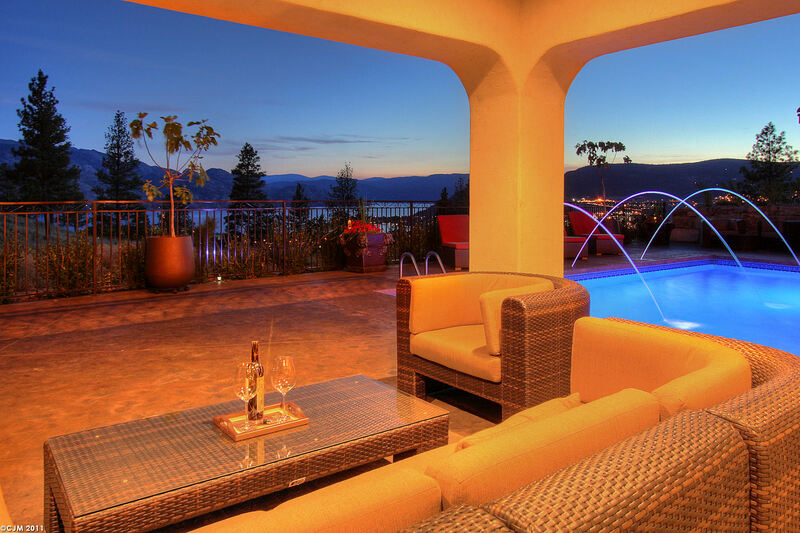 Ready to call South East Kelowna home? This oasis on secluded Todd Road is an easy bike ride to all of the local wineries (and cideries, distilleries and farms…). You’ll always be on vacation in this private resort. Across the lake, vineyards grow full and lush, and make for a delightful wine-touring experience. West Kelowna is popular with families and retirees, offering plenty of amenities, easy access to downtown, and incredible views from almost every property. You’ll feel a world away when you pop into one of these hillside wineries. 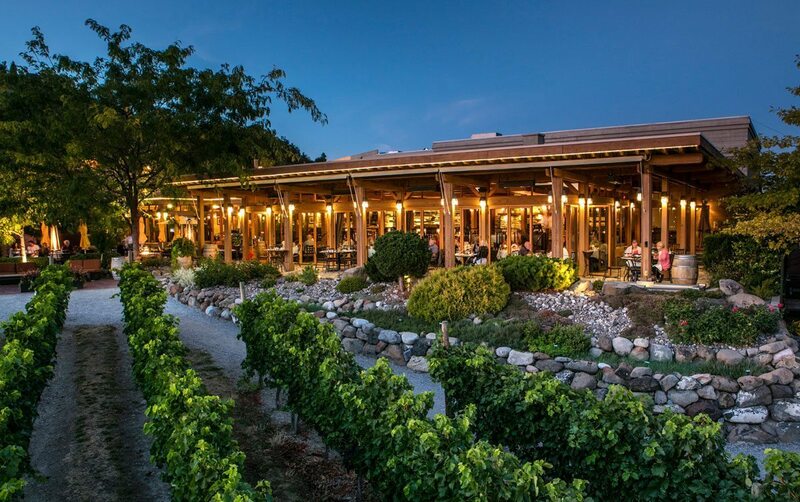 One of the best in the region is Quails Gate which maintains its reputation as a star of the Canadian wine scene. Majestic vineyards rolling down to the lake, and a well-run, well-stocked tasting room (not to mention Chef Roger Sleiman’s incredible menu at Old Vines restaurant) create an atmosphere of luxury here. One of their Scenic Seated Tastings is an excellent way to make the estate feel like it belongs to you, alone. Nearby, you’ll find Off the Grid Organic Winery. 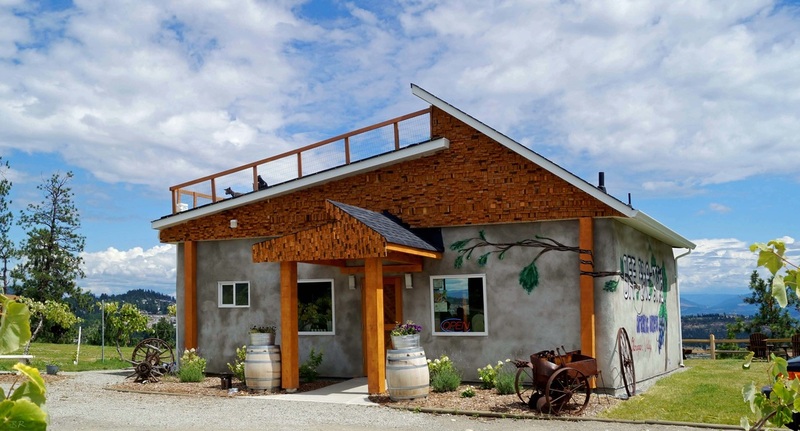 Though newcomers to the local wine industry, this boutique operation was created by the descendants of the famed agricultural Paynter family, and their inherited passion for the land is evident in their wines. An idyllic pasture, (complete with goats!) offers unobscured views to the lake, and is perfect for a picnic. Dreaming of your own vineyard-view estate? Make it a reality with this Tuscan-inspired hillside villa. Watch the city lights sparkle over the water from your luxurious patio. Fill the wine cellar with world-class bottles from just down the street, and toast to your good fortune. Our long weekends are a perfect time to do a little home-grown exploring. How fortunate we are to have such a unique (and thirst-quenching) array of excellent options on our doorstep. We hope you’ll join us in celebrating this weekend responsibly and in comfort. Cheers!